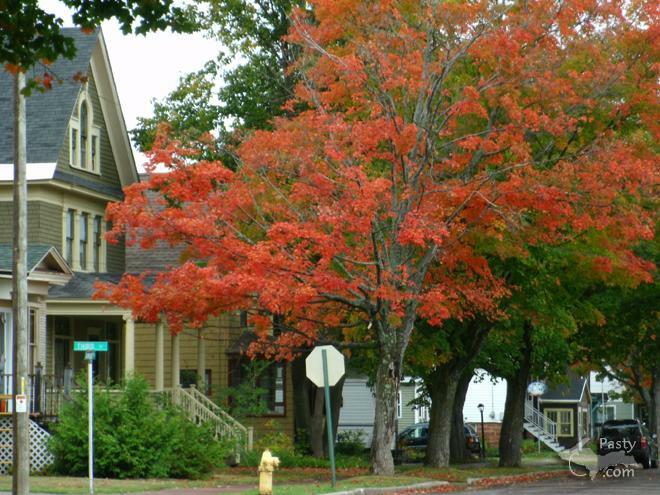 Escanaba began as a port town in the mid-to-late 1800s, gaining importance to the Union for a shipping point for iron ore, lumber and copper during the civil war. In his poem "The Song of Hiawatha", Henry Wadsworth Longfellow describes how Hiawatha "crossed the rushing Esconaba" refering to the river. Located on Little Bay de Noc at the northern edge of Lake Michigan. Escanaba continues to serve as an important shipping point for iron ore to other Great Lakes ports, especially south to Chicago and northern Indiana. Tourism has become a significant portion of the local economy. Most visitors come from Wisconsin and Illinois. A famous visit occurred in the late 1960s by legendary football coach Vince Lombardi at the height of his fame. His daughter was married in St. Annes church in Escanaba.